My January 2013 Birchbox arrived this Saturday. The theme is Best Year Ever, and I love the bonus poster that came with this months box. I also am really happy overall with my samples! I haven't been as impressed with my last couple of BB's, so it's great to be excited about it again! Click for more! I was hoping not to get a shampoo but was excited that the Number 4 Clarifying Shampoo was vegan, sulfate-free, and paraben-free along with free of some other not-so-good chemicals. It's a highly concentrated shampoo, the consistency of a thick gel. It smells nice and made my hair feel great after one-use. For the "beauty extra", I received two packets of the Fresh Lotus Face Cream, I haven't tested this out yet but am looking forward to it. One of the reasons why I think I like this box is the inclusion of more make-up products. I am wearing both the Lashem Mascara and the Hot Mama blush today, and I am loving both these products. 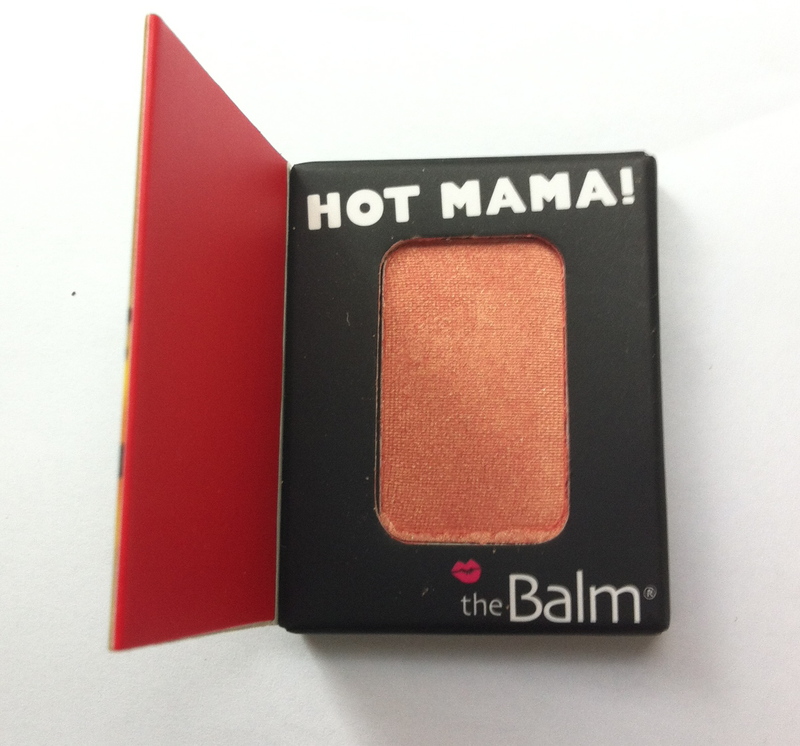 I love the packaging of the Hot Mama blush, even though it is a small size (think along the size of an eyeshadow), it is just a shrunk down version of the full-size, so it still features the magnetic closure, sturdy cardboard, & cute design, not just a throw away sample container. The product itself is great too. It definitely does double as both a blush and a highlighter, after applying it I didn't feel the need to add any additional highlighting product. It's a great coral shade with a satin finish. It looks really natural while giving your skin a glow. According to my card, I was supposed to be receiving Lashem's Lash Serum but instead I received the Double Trouble Mascara. I am completely fine with that as I would never buy a $70 lash serum but would potentially throw down $20 for a mascara. 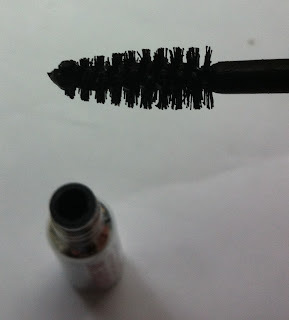 I am confused as to how this is the Double Trouble Mascara as it is only one tube and according to it's description the full-size is a double-ended wand. Oh well. Like I said, I am wearing this today & I think it looks really nice. I like that the formula isn't too wet or too dry. It lengthens, separates, and finds all of your lashes without clumping. The sample size is pretty small and the handle made it slightly difficult to get a good grip, but it is quite cute. I hope to get a few more uses out of it! Overall, I am happy with my box! Glad to get a variety of products and some more make-up samples. 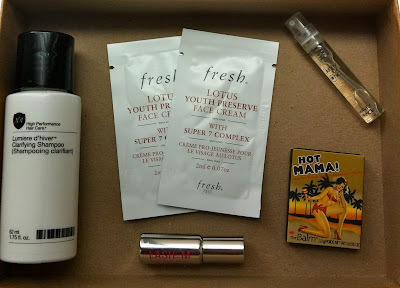 What did you get in your January 2013 Birchbox? Are you looking forward to your 2013 boxes?